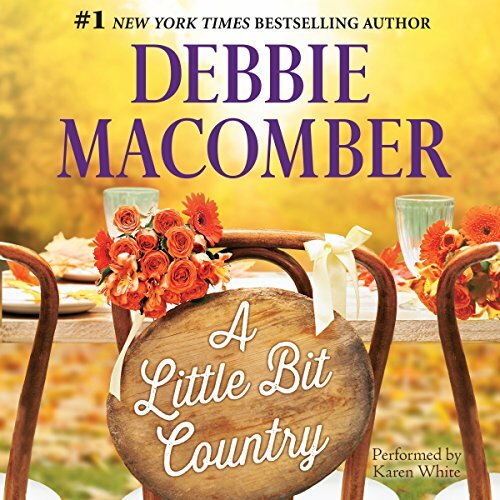 Debbie Macomber is a #1 New York Times bestselling author and one of today's most popular writers with more than 200 million copies of her books in print worldwide. 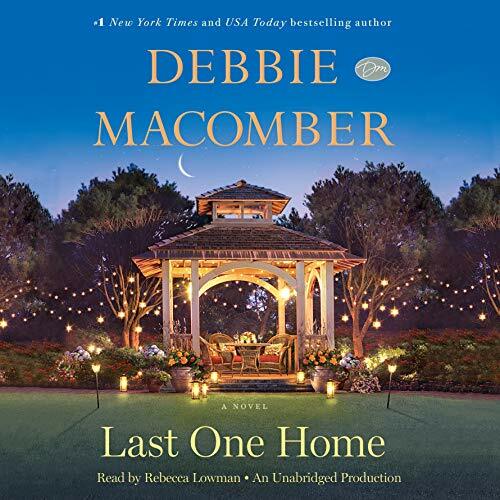 In her novels, Macomber brings to life compelling relationships that embrace family and enduring friendships, uplifting her readers with stories of connection and hope. 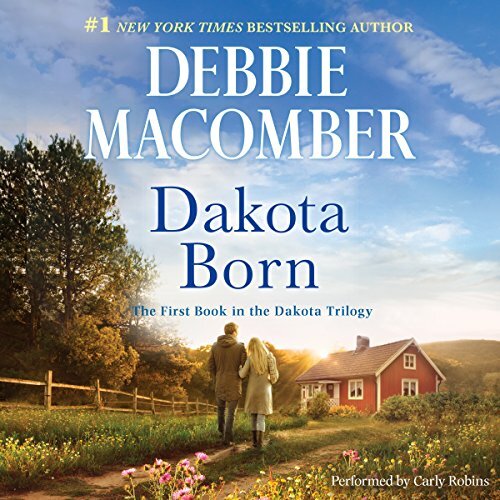 Macomber's novels have spent over 1,000 weeks on the New York Times bestseller list. Thirteen of these novels hit the number one spot. 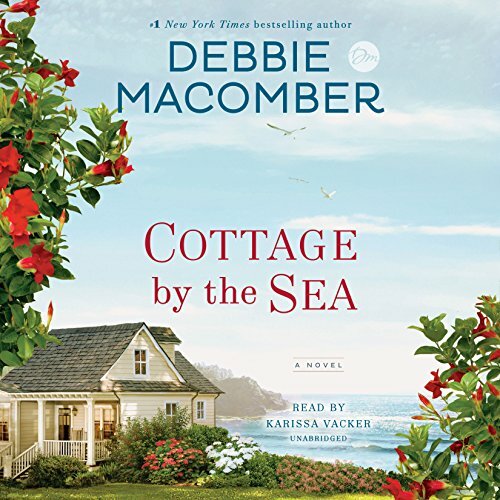 In 2019, Macomber's all-new hardcover publications include Window on the Bay (July) and A Mrs. Miracle Christmas (October). Macomber is also releasing a new journal titled Be a Blessing: A Journal for Cultivating Kindness, Joy, and Inspiration (April). 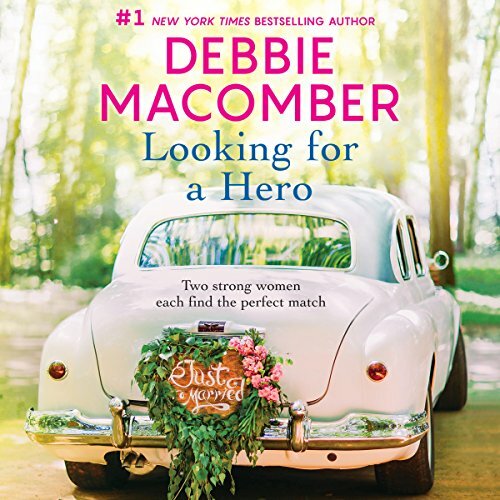 In addition to fiction, Macomber has also published three bestselling cookbooks, most recently Debbie Macomber's Table in 2018, an adult coloring book, numerous inspirational and nonfiction works, and two acclaimed children's books. 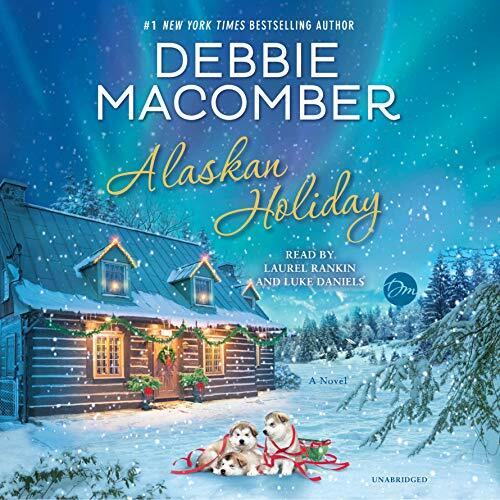 Celebrated as "the official storyteller of Christmas", Macomber's annual Christmas books are beloved and five have been crafted into original Hallmark Channel movies. 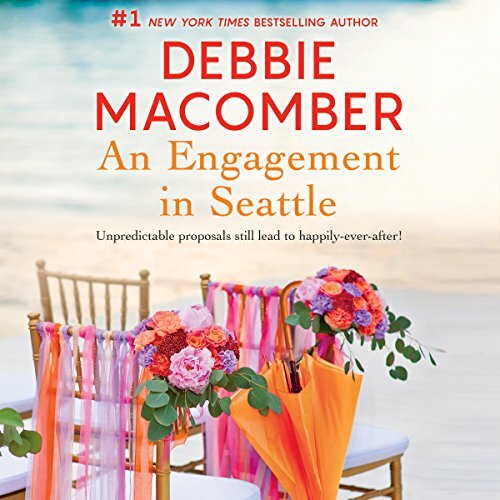 Macomber is also the author of the bestselling Cedar Cove Series which the Hallmark Channel chose as the basis for its first dramatic scripted television series. 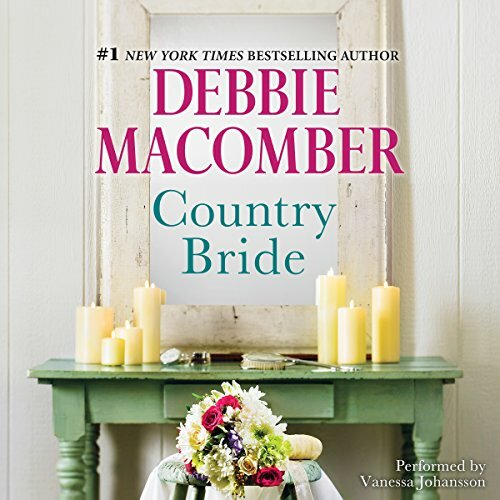 Debuting in 2013, Debbie Macomber's Cedar Cove was a ratings favorite for three seasons. She serves on the Guideposts National Advisory Cabinet, is a YFC National Ambassador, and is World Vision's international spokesperson for their Knit for Kids charity initiative. 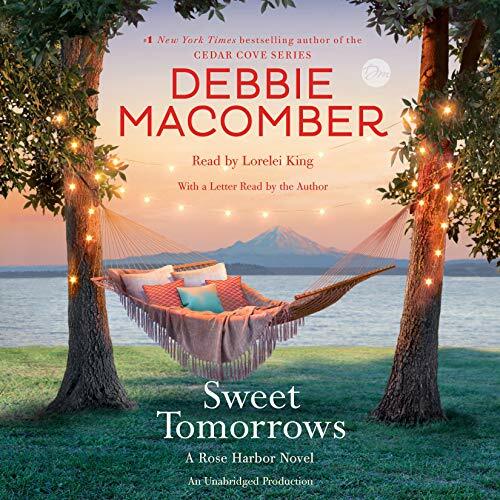 A devoted grandmother, Debbie and Wayne live in Port Orchard, Washington, the town which inspired the Cedar Cove series. 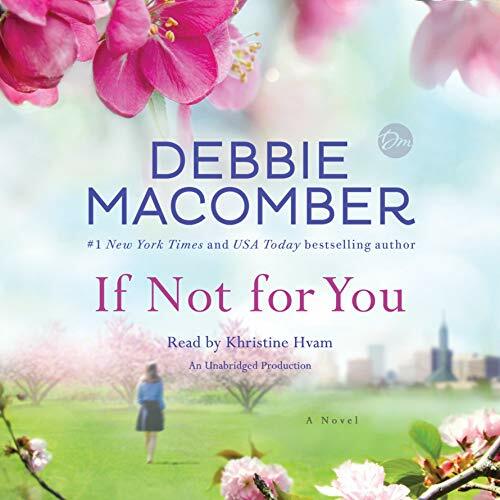 A nice and complicated romance series.